We see lizards, snakes and chelonians (turtles, tortoises and terrapins). Pine Tree Veterinary Hospital is one of the area's premier reptile veterinary hospitals, with specialized equipment to provide high quality care for reptiles. Our knowledgeable staff has extensive experience caring for and treating reptiles ensuring low stress handling and the highest standard of care for our reptile and amphibian patients. Both Dr. Zellar and Dr. Ferguson have considerable experience working with reptiles and would be happy to see your pet. Dr. Zellar has a special interest in reptile medicine. Wellness examination including physical exam, routine blood work and parasite screening. Emergency examinations, treatment and hospitalization in specialized climate controlled units. Diagnostic laboratory services specialized for reptiles. 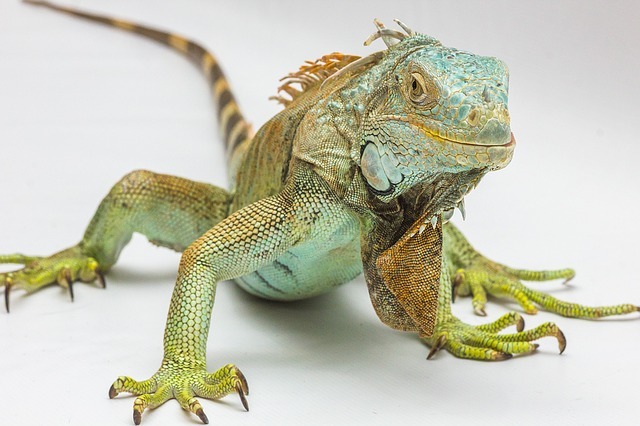 Surgery with anesthesia and monitoring tailored to reptile patients. Husbandry consultation on the complex dietary and environmental needs of diverse species of reptiles.